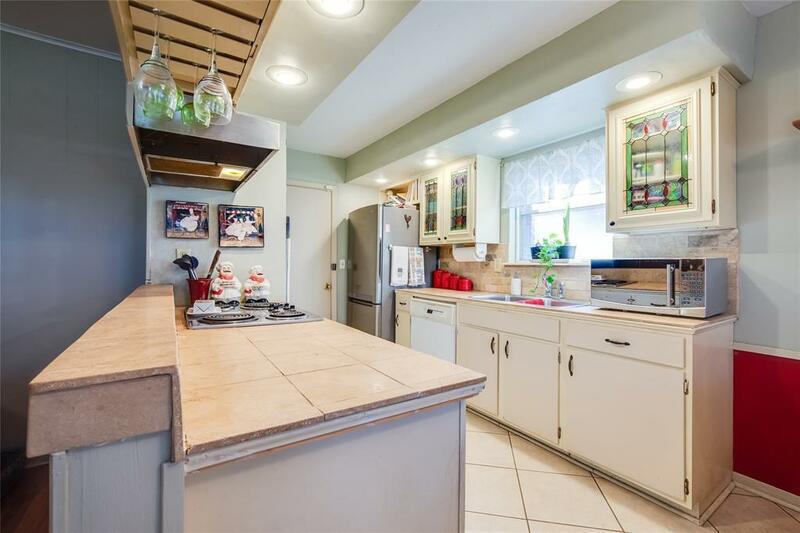 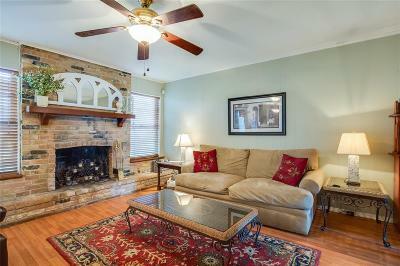 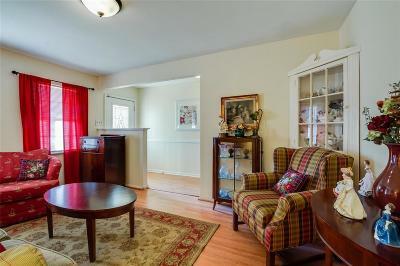 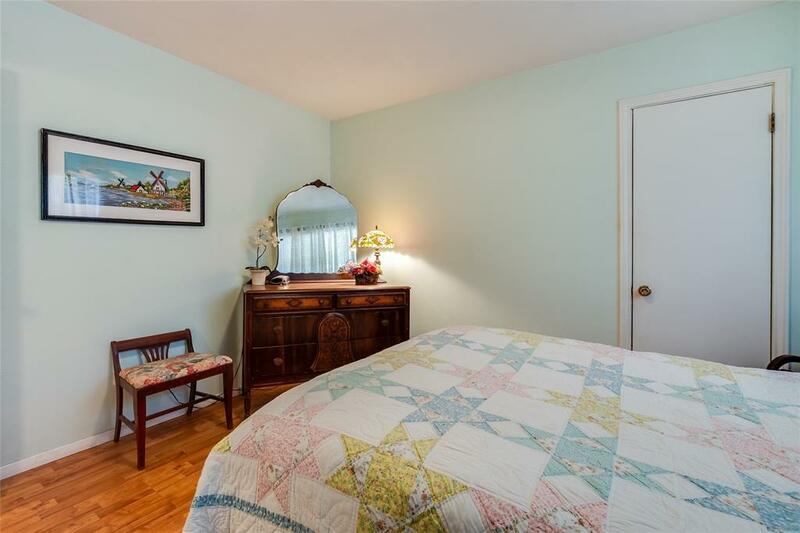 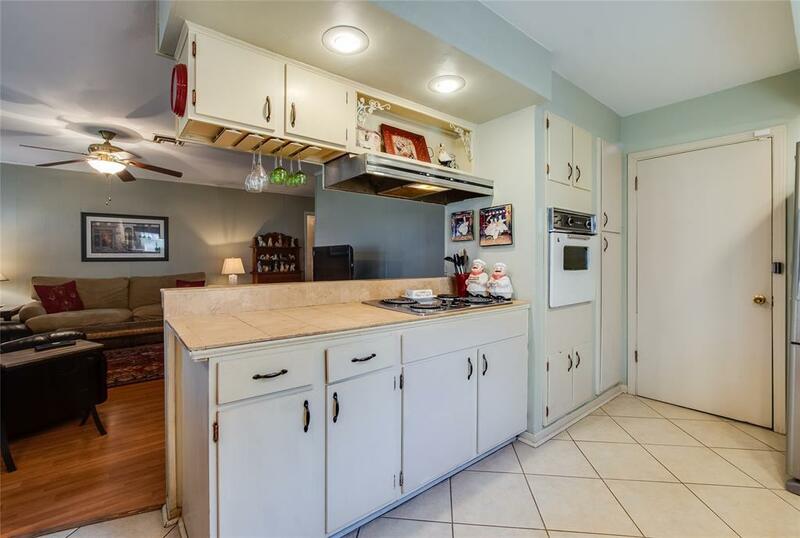 Charming home in Sagemont on peaceful street. 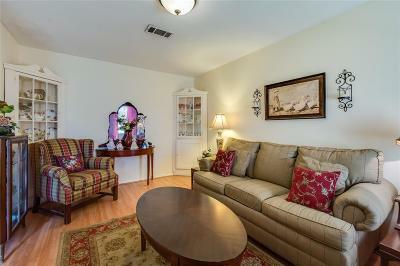 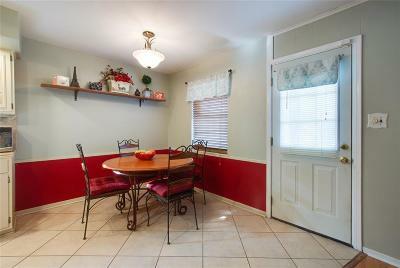 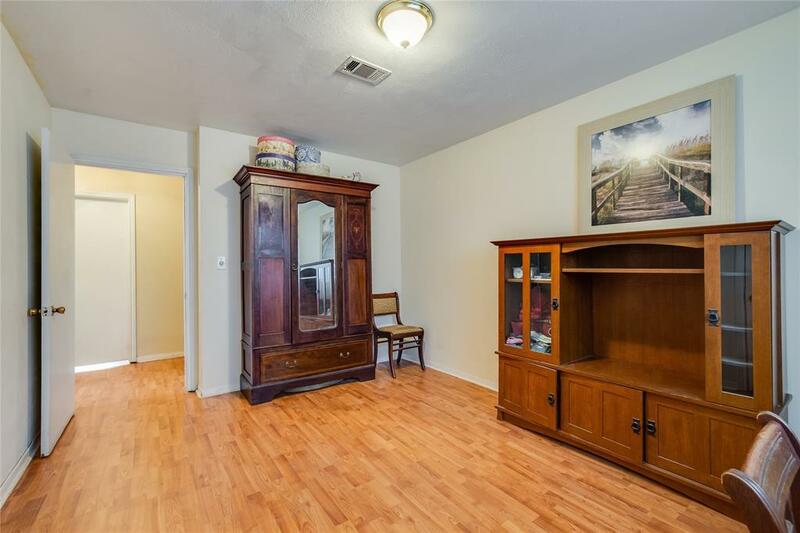 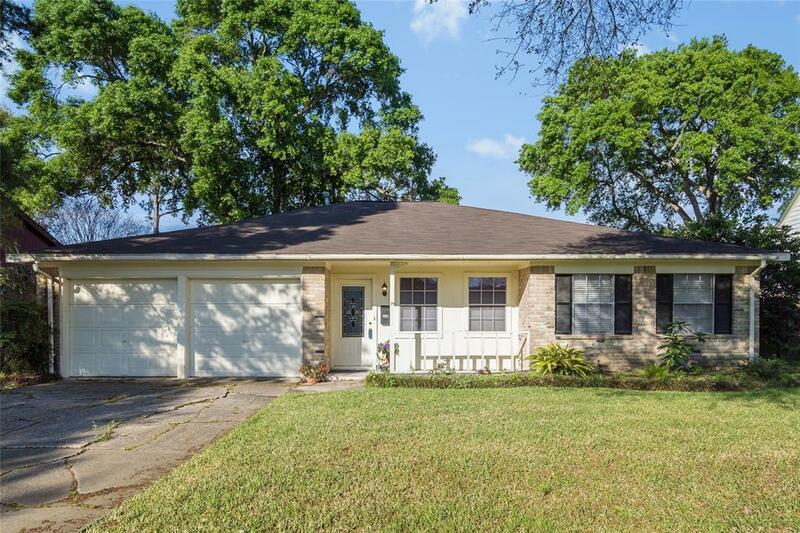 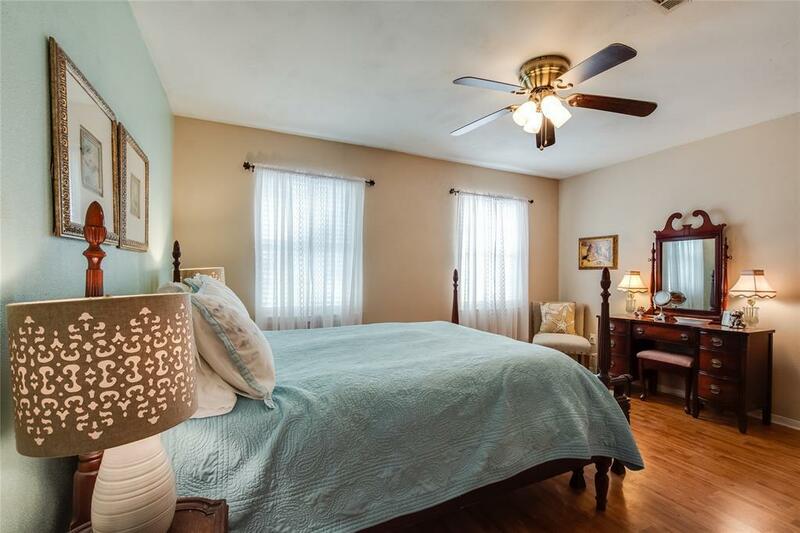 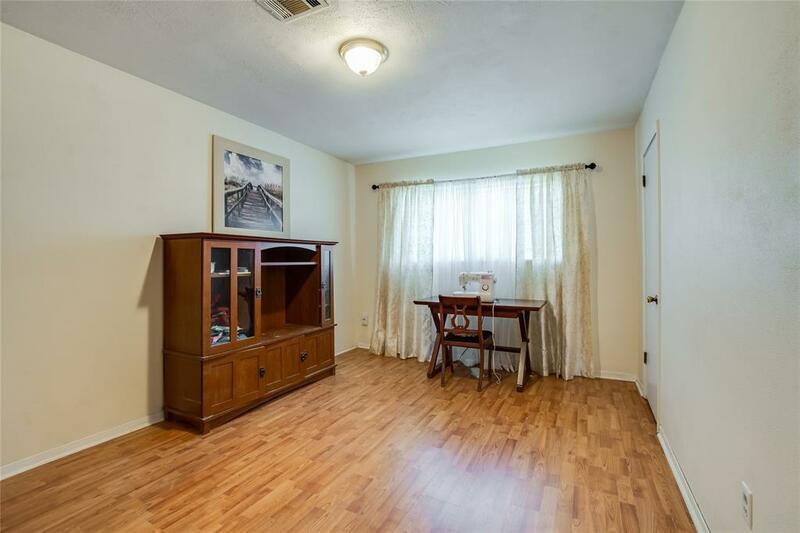 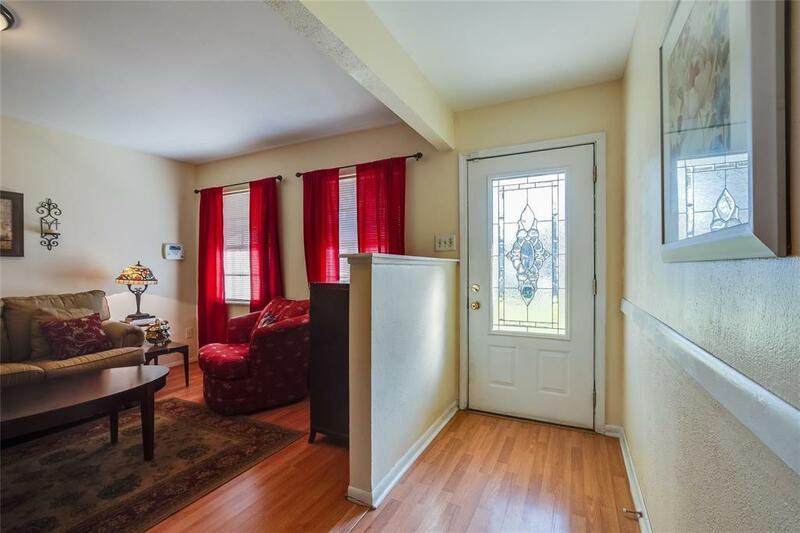 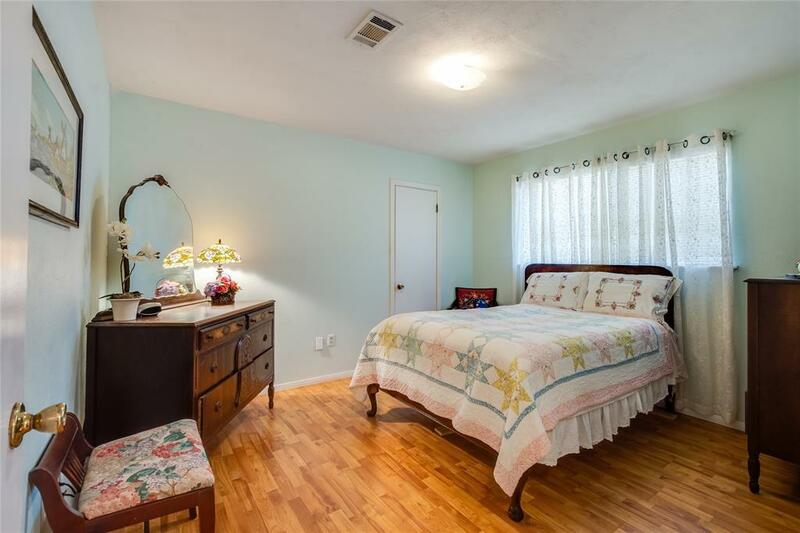 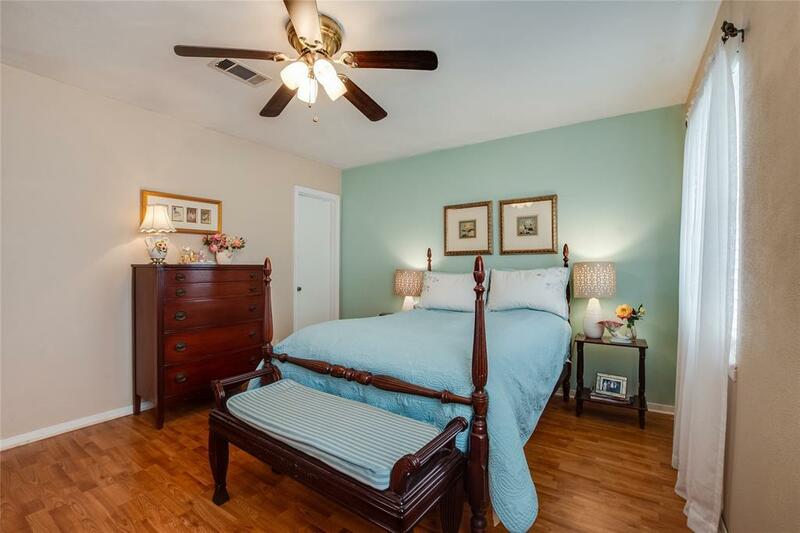 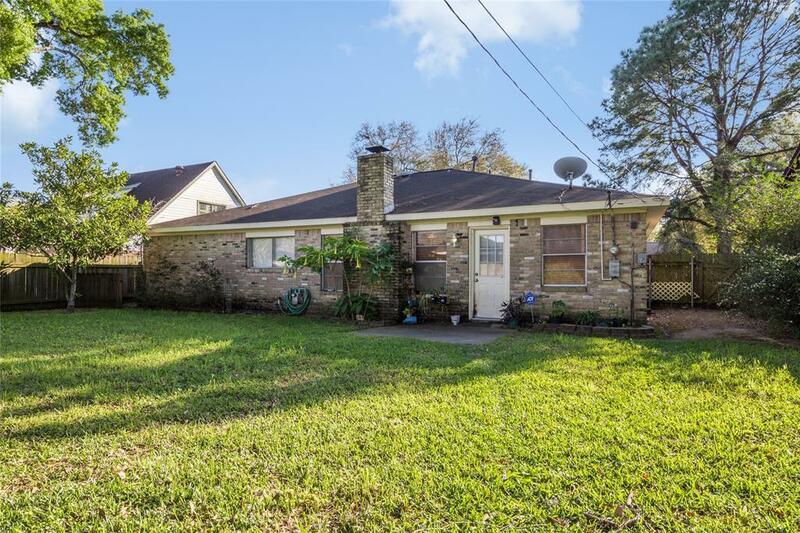 Great location at junction of I-45 & Bltwy 8, near restaurants, shopping & other attractions. 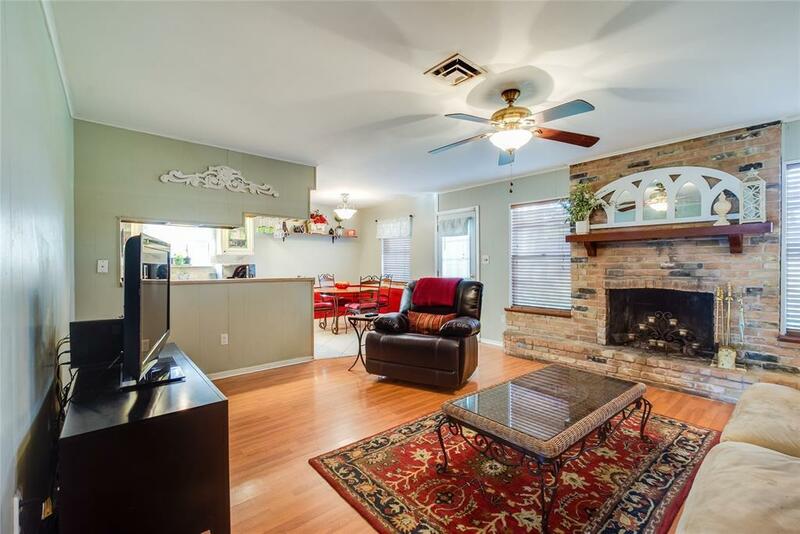 Home boasts Formal Living room, Family room with fireplace, and three good-sized bedrooms plus an immense backyard to accommodate all your outdoor activities! 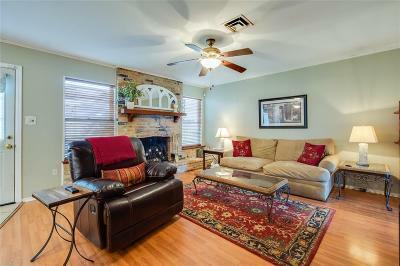 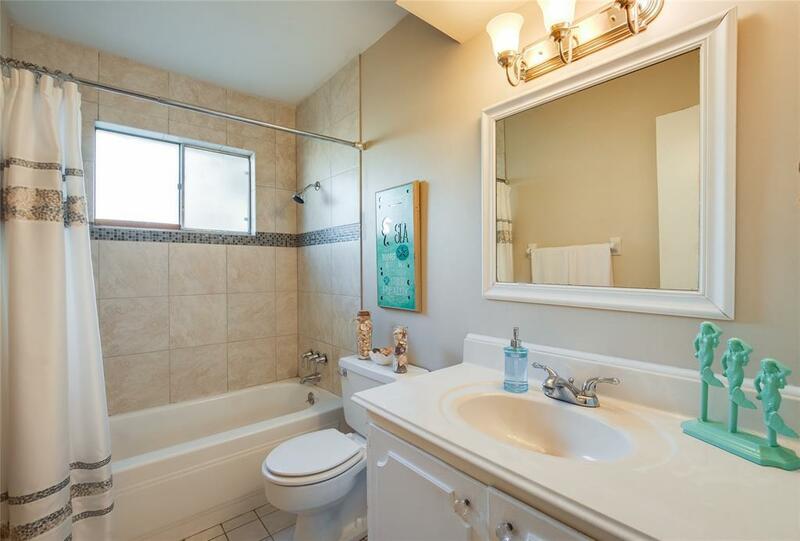 Wood laminate and tile floors throughout. 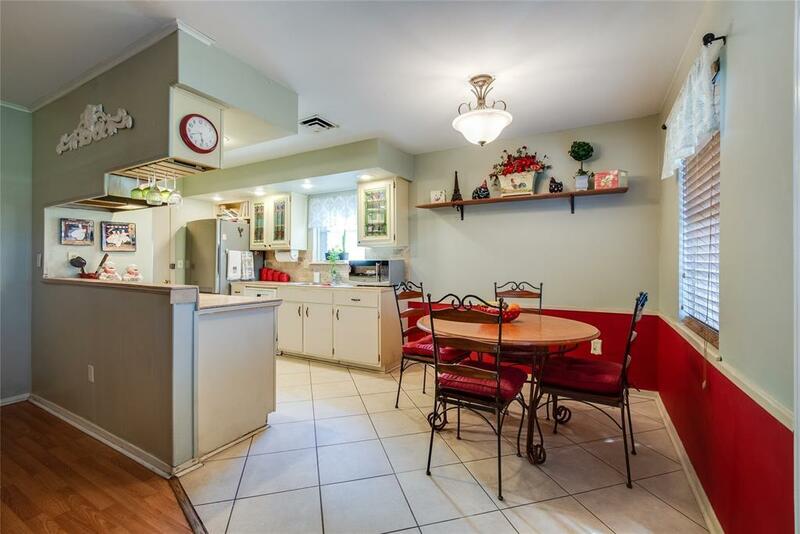 Embrace all the potential this home can offer. Directions: From I-45s Take Exit 33; Turn Right Onto Sagedowne Ln; Turn Right Onto Sageville Dr; Destination On The Right.